Former hockey powerhouse Pakistan qualified for a major tournament after a gap of six years when they made the cut for the men’s World Cup 2018, the International Hockey Federation (FIH) announced on Thursday. Pakistan, the record World Cup winners, had missed out on the 2014 World Cup in The Hague, the Netherlands, and their dark period extended even to non-qualification for the 2016 Rio Olympics. 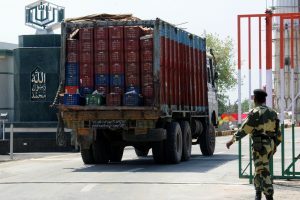 The Green Shirts, currently ranked 14th in the FIH Hero world rankings, finished in seventh position in the Hockey World League (HWL) Semi-Final in London, meaning they faced an anxious wait to see if that was good enough to earn them qualification to the World Cup to be hosted in the east Indian city of Bhubaneswar from November 28 to December 16. 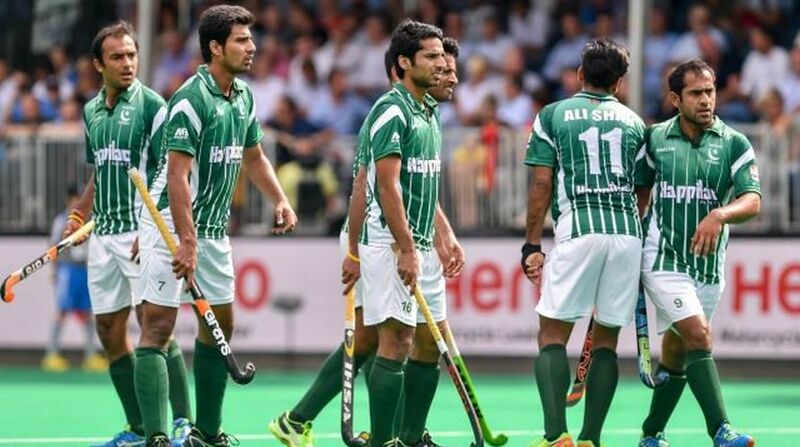 The results at the Rabobank EuroHockey Championship, which are currently taking place in Amsterdam, have gone very much in favour of Pakistan, with all four of the semi-finalists having already qualified for the World Cup via the Hockey World League route, according to a FIH release. “Under FIH regulations, the team that wins its continental qualifier automatically qualifies for the World Cup. However, the semi-finals of the European continental qualifier will be contested by Germany, England, Netherlands and Belgium, teams that have already achieved World Cup qualification thanks to top five finishes in the Hockey World League Semi-Finals,” a FIH release said. Pakistan now become the 13th team to qualify for next year’s global showpiece, joining host nation India, Argentina, Australia, Belgium, Canada, England, Germany, Ireland, Malaysia, Netherlands, Spain and New Zealand. Pakistan have won the World Cup on four occasions, more than any other nation. It is a welcome return to World Cup action for them, following their failure to qualify for the Rabobank Hockey World Cup 2014, which was played in the Netherlands. The final three men’s World Cup qualification places will be decided by the outcomes of the upcoming Continental Championship events in Oceania (October 9-15), Asia (October 17-22) and Africa (October 19-29).